You will learn to relax, de-stress, and improve your health and wellbeing through the gentle practice of QiGong, or take classes with a focus on Northern & Southern Wudang Shaolin Kung Fu practices. At our academy you will find a friendly and welcoming environment. 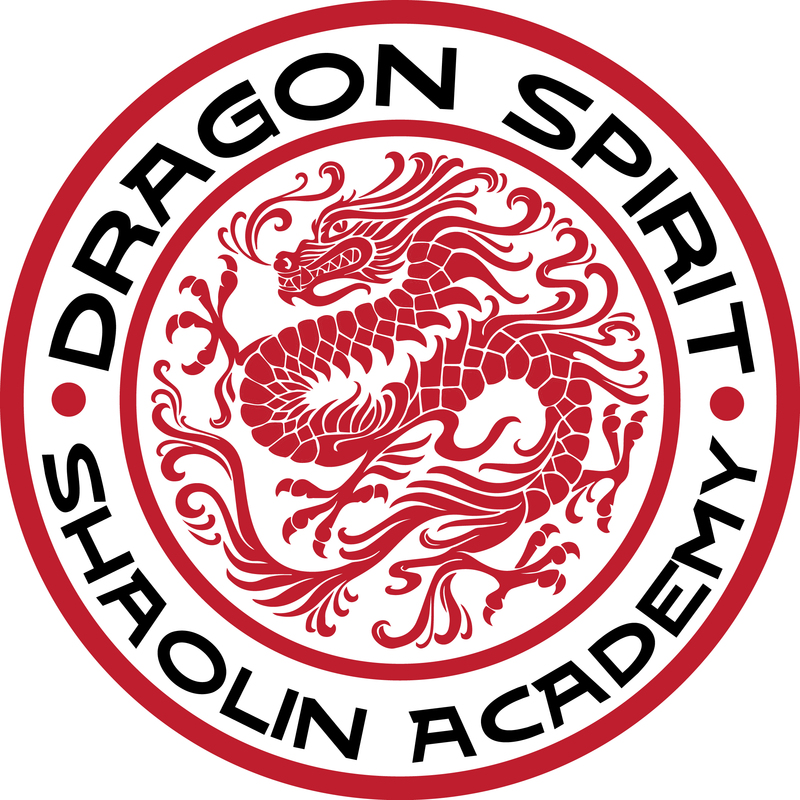 Having trained in Shaolin Kung Fu for 16 years, Sifu Aaron is a highly qualified and experienced martial artist. He is currently an 8th degree black sash and has been teaching for 7 years. His teachings include both northern & southern wudang Shaolin Kung Fu, along with traditional shaolin fist forms and weapons. Sifu Aaron believes that you must develop both your internal and external wellbeing to achieve true wellness. In 2015, Sifu Aaron traveled to China where he spent three months as a student in a Shaolin Kung Fu school. He enjoys sharing some of the forms and exercises that he learned in his time at the school.